Effective immediately, Heartland Family Service (HFS) will no longer operate the Sarpy Donation Center at their Sarpy Office, located at 302 American Parkway in Papillion. The Career Clothing Closet at their Central Adminstration Office is also closed. Heartland Family Service (HFS) is honored to receive a $13,500 award from the Nebraska Arts Council. This grant will support artists in the agency’s Ready in 5, Family Works, Baby TALK and Youth Links programs. Native Nebraskan Matt Geiler will provide a night of laughter and entertainment at this year’s Jefferson House “Stand Up for Kids!” Comedy Night event at the Fremont Golf Club on Friday, August 17. One of Heartland Family Service’s main locations is closing, but its services and programs will still continue in North Omaha. The North Office will close Thursday, November 23. Their last day of business will be Wednesday, November 22, 2017. 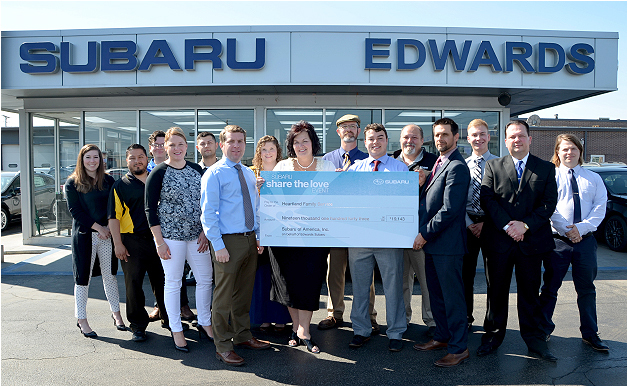 Edwards Subaru donated $19,143 to Heartland Family Service as part of Subaru of America’s “Share the Love” event, which raised over $15 million for charitable organizations nationwide last year. Heartland Family Service is excited to announce that Amy Carolus has been named Chief Financial Officer. 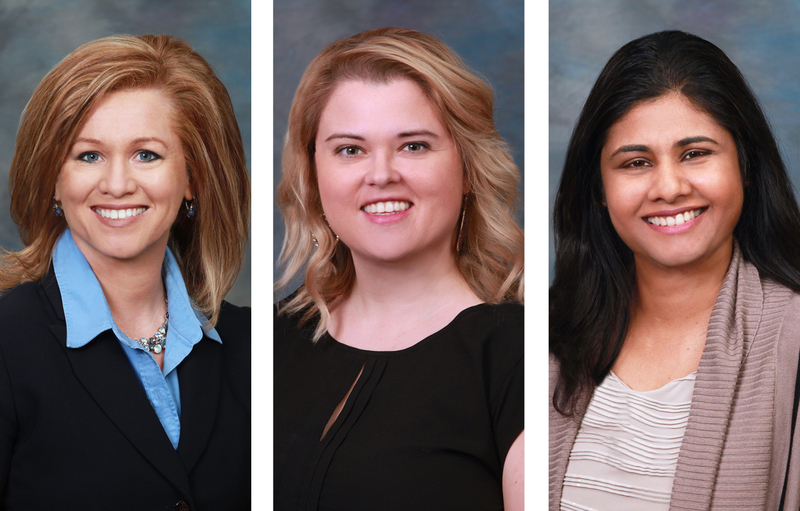 She brings with her nearly 20 years of experience leadership, planning and program management, 12 of which have been in healthcare and human service settings.